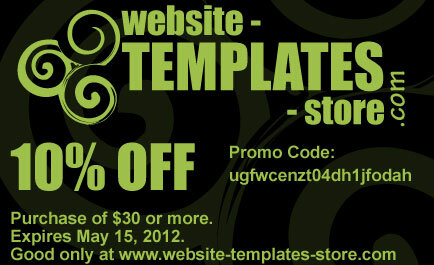 I'm excited to finally get the template store up and running. There is a tab on this blog that goes to http://www.digitalzenblog.com/p/templates.html or you can check out the template store. I am working on some cool new tutorials to help you get up and running with template creative or really any internet creative.